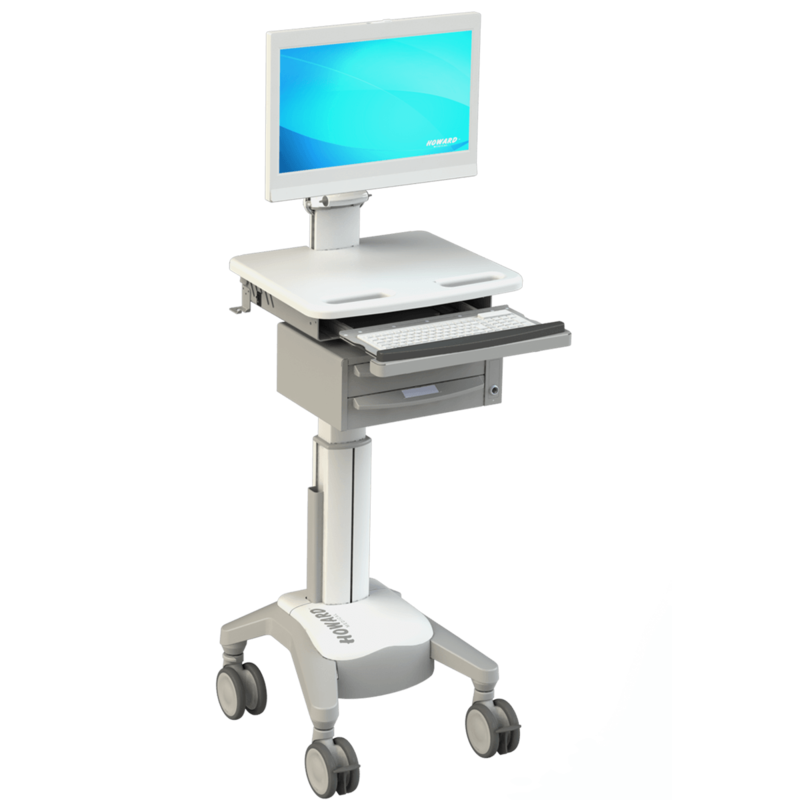 Our quality work stations on wheels allow nurses and medical clinicians to have real-time access to patient information in a convenient and mobile platform, while also providing a work surface with optional storage drawers to reduce the number of trips to and from the nursing station. At OSSC, Inc., we utilize only the best quality installation materials and among the best-trained installation technicians to assure that your project installation goes smoothly. From start to finish, we deliver comprehensive service second to none and communicate with you every step of the way. Lab Management Group, Sun Microsystems.